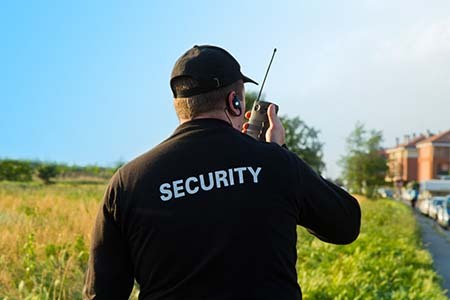 The purpose of this award is to equip the learner with the an in-depth knowledge of Guarding Skills to include: search procedures, report writing and other fundamental retail/industrial guarding skills. 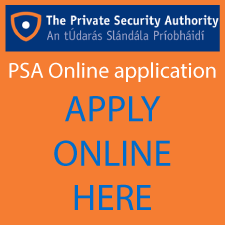 To apply for a Guarding Skills Licence with the Private Security Authority (PSA), applicants must complete the QQI Level 4 Guarding Skills training course. Duration: Duration of 100 hours, 50 hours Directed learning, 50 Hours self directed.